Do you eat Kale? I am a huge fan. I usually saute kale in a pan with olive oil and green, red and yellow peppers, minced garlic and garlic salt and eat. 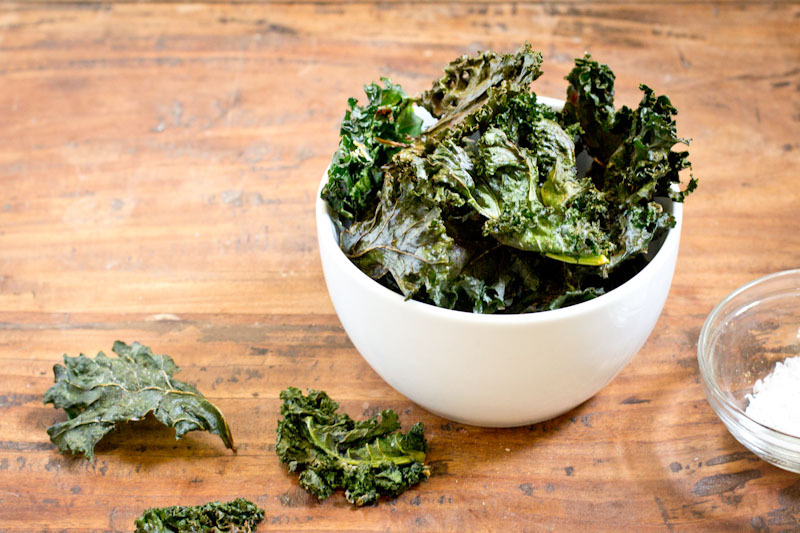 But, I have not been able to get my children to eat kale, so I am thinking about trying kale chips, has anyone had success? Here’s a recipe I found from food network, seems pretty easy. Giving it a try tomorrow, hoping for success on the first try.